Check the balcony level for best ticket availability remaining. 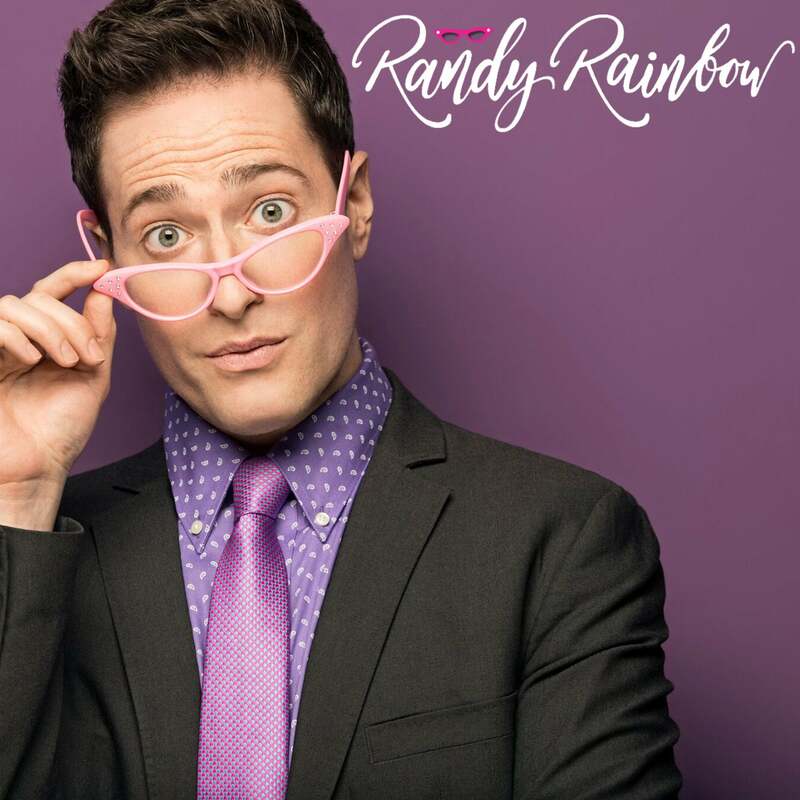 Randy Rainbow (yes, real name) is a comedian, actor, writer, host and Internet sensation best known for his viral comedy videos. His popular series of political spoofs and song parodies have garnered international acclaim and over a hundred million views. He's been called "the best thing about the 2016 GOP race" by Dan Savage and his musical tribute to the first presidential debate of 2016 (“BRAGGADOCIOUS!”) received 28 million views in its first two days. He was subsequently asked by the cast of TV’s Will & Grace to parodize a song which they performed during a political fundraiser for the 2016 election. Randy has also written for comedian Kathy Griffin and hosted and performed in numerous theatrical events for the Broadway, cabaret and gay communities, as well as for the Tony Awards and some of New York City's most popular night spots including 54 Below, Birdland Jazz Club, XL Nightclub and Therapy NYC where his own weekly show ran for two years. He's been seen as a talking head on VH1 and has been heard regularly as both a guest and co-host on Sirius XM Radio. He is the creator and star of the long-running BroadwayWorld.com web series "Chewing the Scenery with Randy Rainbow" and "Last Minute with Randy Rainbow."